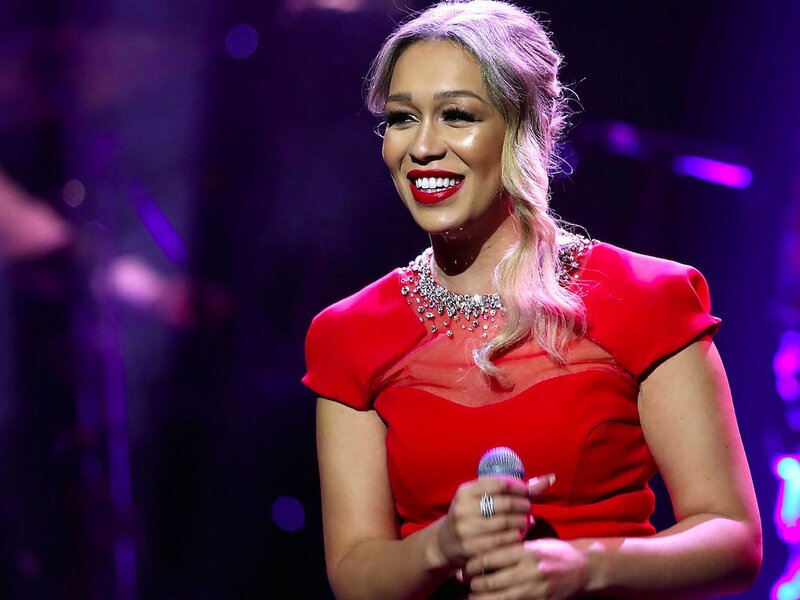 article by Cia - Rebecca Ferguson has said that she will “graciously accept” her invitation to perform at President-elect Donald Trump’s inauguration ceremony, but only on one condition: that she is allowed to sing ‘Strange Fruit’. In a statement on January 2nd, the 2010 X Factor UK contestant revealed that Trump had invited her to perform in Washington on January 20, when he will become the 45th President of the United States. Other performers include former America’s Got Talent contestant Jackie Evancho, the Mormon Tabernacle Choir, and the Rockettes. Why does Ferguson’s choice of song matter? In a statement titled ‘Inauguration Ceremony’ posted on Twitter, Ferguson described ‘Strange Fruit’ as speaking out ‘to all the disregarded and down-trodden black people in the United States’ and as holding ‘huge historical importance’. Written as a poem and published in 1937, the song protests American racism, particularly the lynching of African Americans during the early 20th century. Abel Meeropol cited a photograph of the lynching of Thomas Shipp and Abram Smith in 1930 as inspiring the poem. ‘Strange Fruit’ was famously recorded by Billie Holiday in 1939 and covered by Nina Simone in 1965. The song was added to the Library of Congress's National Recording Registry in 2002: the library noted the recording "brought the topic of lynching to the commercial record-buying public". The song’s context poses relevance to the current situation in the United States: several southern states, which were historically involved in the lynching of African Americans (including Mississippi, Georgia and Texas) voted for Trump. Today, many African Americans have experienced police brutality because of their race: see a timeline of the Black Lives Matter Movement here, and read about how times haven’t changed here. One of the more controversial performers scheduled to participate in Trump’s inauguration ceremony is the marching band from Talladega College, a historically black college (HCBU) founded by the descendants of slaves in 1867 to help black Americans. The marching band from Howard University (another HBCU who performed at Obama’s ceremony in 2009) has refused to perform on January 20. At the time of publishing, Trump’s representatives have yet to publicly comment on whether Ferguson will perform. Despite the fact that Trump’s adviser, Boris Epshteyn, rejected claims that their team was having difficulties finding celebrities to perform, many celebrities, including Elton John and Celine Dion, have reportedly turned down invitations to appear at Trump’s inauguration ceremony. Contrarily, Beyonce and Aretha Franklin performed at President Barack Obama’s inauguration in 2009.